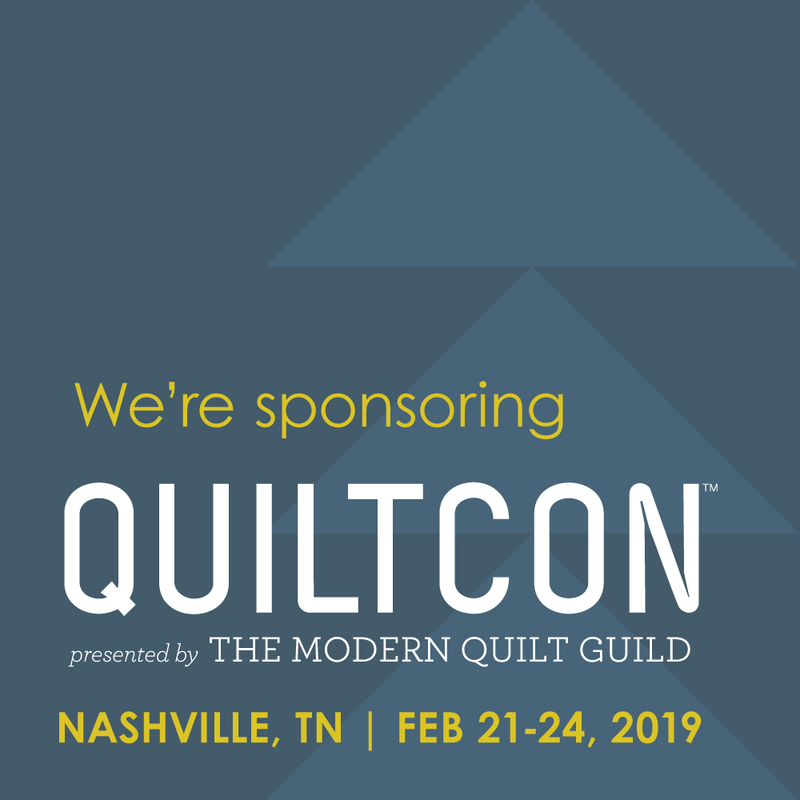 We're in Portland, Oregon, getting ready for Quilt Market this weekend! We'll have some photos to share from the show next week, but for now, we wanted to show you some of what will be going in our booth. 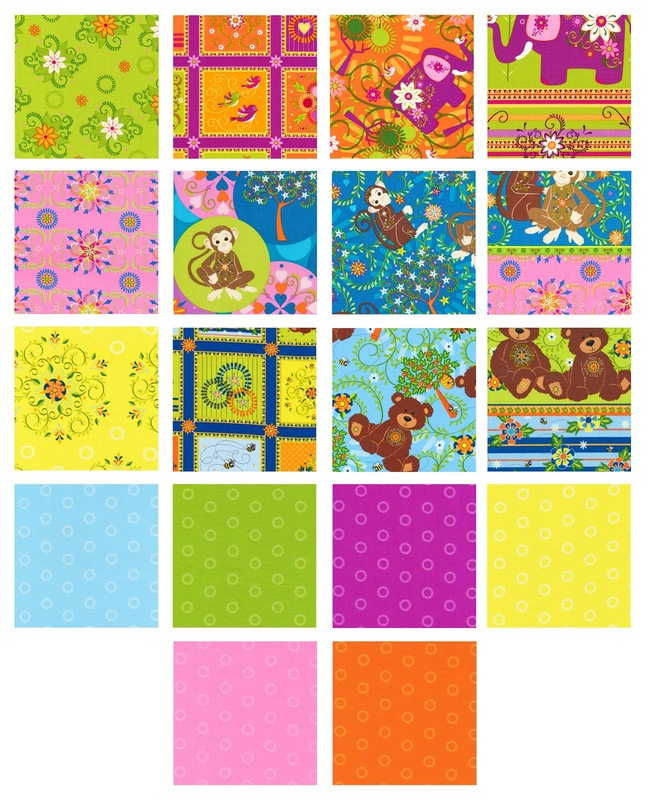 We're decorating the booth with a bright new fabric line we really love, Mystic Forest. Full of elephants, monkeys and bears, this children's line has three great colorways--a bit off the beaten path of traditional pink or blue. 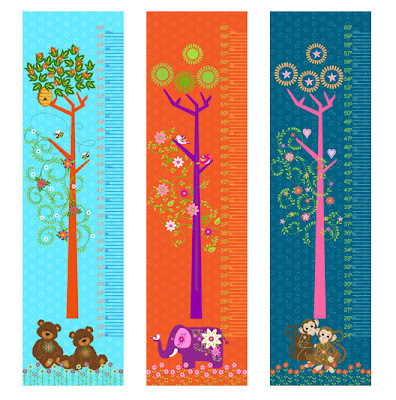 It also includes printed growth charts, and many of the fabrics come in flannel and laminate as well. 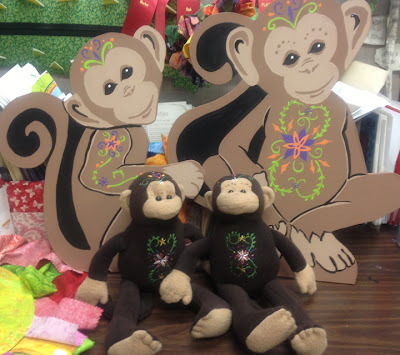 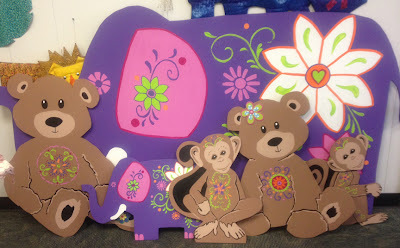 Our talented art department brought some of the monkeys, bears and elephants to life for the booth, both on painted wood and as stuffed animals.